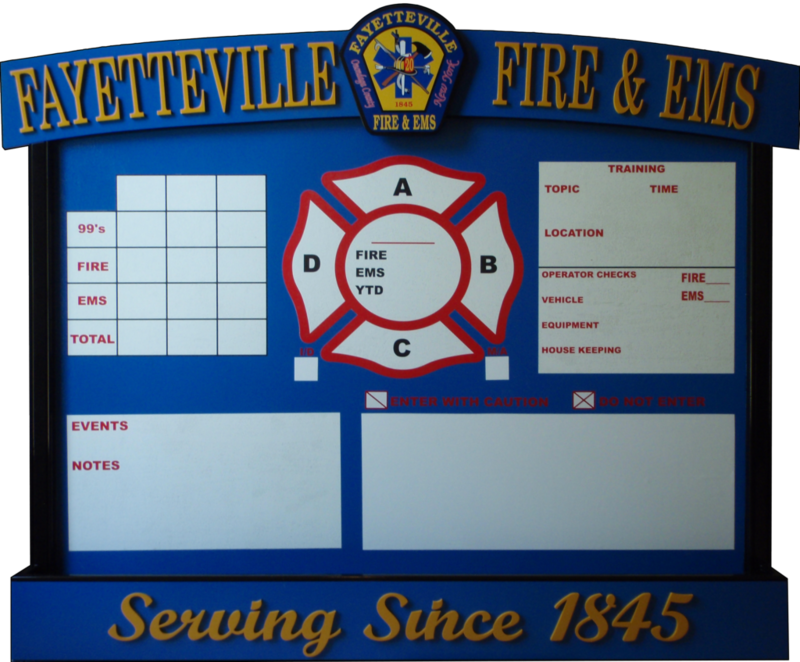 Riding assignment boards should not only function efficiently, they must look stunning and be able to stand up to the harsh treatments of today’s public safety facilities. 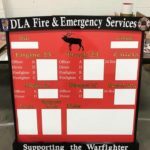 Here at Wall Shields Co., we pride ourselves on creating high-quality, well thought out and beautiful riding assignment/duty boards. 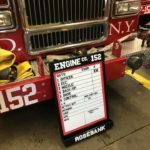 With many different writing surfaces available, built-in and backlit LED lighting and hundreds of finish options, we can meet and definitely exceed your department’s needs. 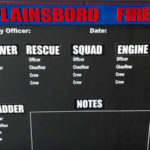 Hit us up and let’s begin the process of building your stations new riding assignment/duty board. 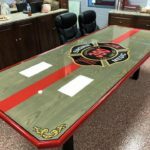 You dream it, we build it!